Click on the covers or scroll down to discover my music! Lyrics by IONE. Produced by Tone Jonez. Watch Running In The Dark video live now! 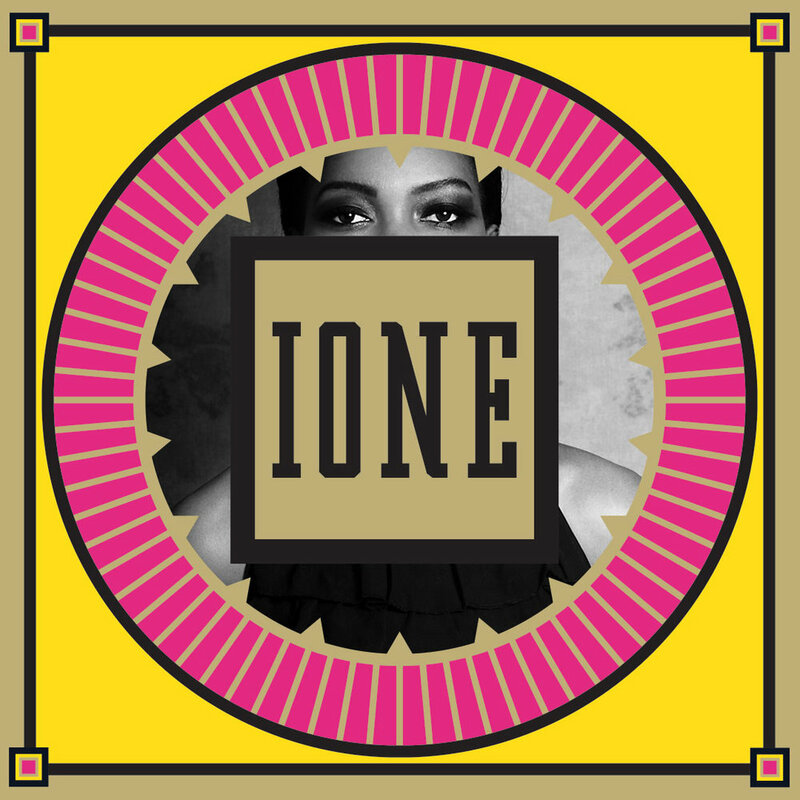 The single ‘Adore You’, released in 2017, represents Ione’s signature style of pop-soul music experimenting with electronic sounds. Written by Ione and produced by lone's longtime collaborator Sean Play. Mixed by Neil Treppas. Watch Adore You video now!